Family-owned Neilsen-Massey has been dedicated to bringing the finest vanilla products to market since 1907. Using an exclusive cold extraction process, they slowly and gently draw the flavor from their vanilla beans in order to make exceptional pure vanilla extract. 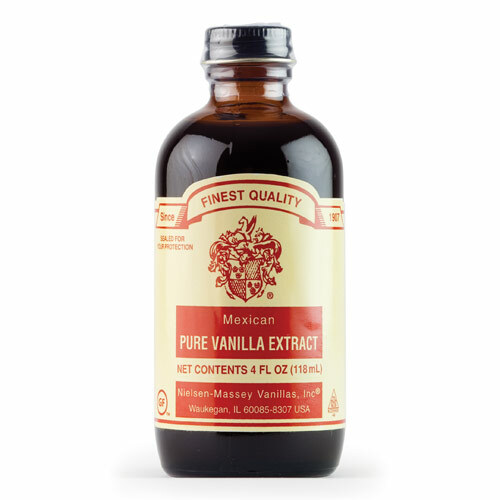 Their Mexican Pure Vanilla has a creamy, spicy flavor that has a natural affinity for dishes that also contain chocolate, cinnamon and other warm spices.